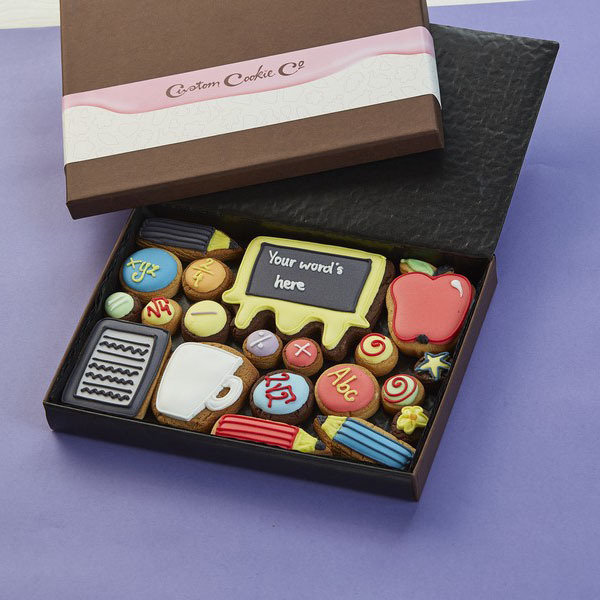 What better way to say thank you for a favour than with an edible favour of your own? Our customised thank you biscuits really hit the sweet spot and will ensure whoever did you a favour won’t be sat there with a chip on their shoulder! You can choose your own design and thank you message and our customised thank you biscuits are each handcrafted and made individually to order. If you want to say thank you, say it with cookies!